Winter has come to Knothole and Antoine is feeling down. He feels...incomplete somehow. But when Fate intervenes to help, will it be what he's hoping for? A possible future ending for our storyline, sanctioned by both Francis and myself. 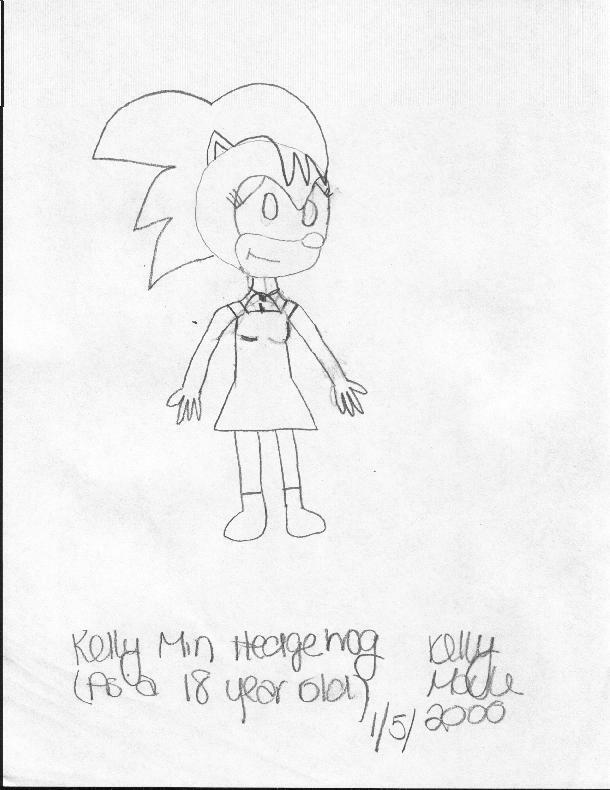 How accurate is it? Only time will tell. But nonetheless, a terrific read, and one that will have you thinking. 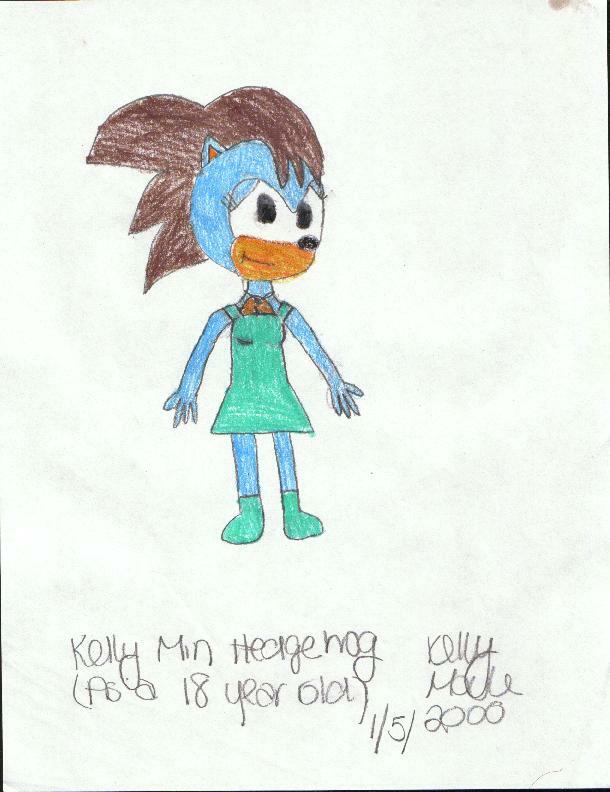 Kelly has also drawn her namesake, Kelly Min Hedgehog, from our stories. To see it, click the links below.